Jesus better, love him more and worship him with every part of their lives. 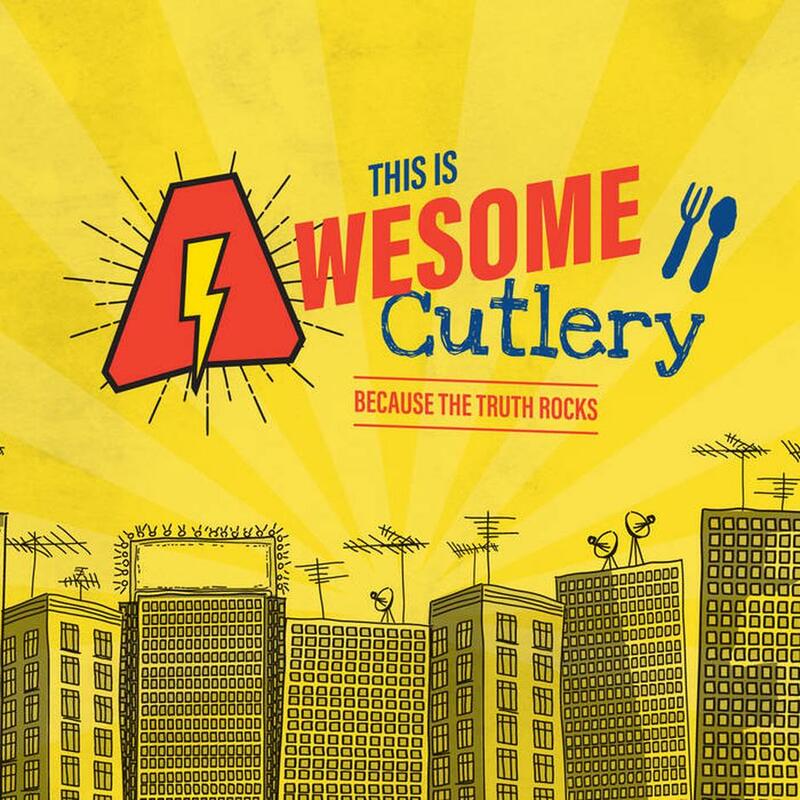 This Is Awesome Cutlery CD by Awesome Cutlery was published by 10Publishing in July 2017 and is our 1155th best seller. The ISBN for This Is Awesome Cutlery CD is 5621835016162. 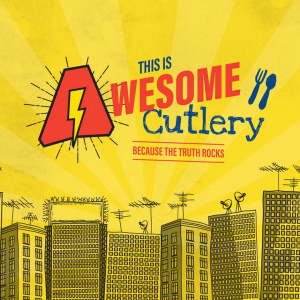 Be the first to review This Is Awesome Cutlery CD! Got a question? No problem! Just click here to ask us about This Is Awesome Cutlery CD. Now Playing: Meeting Sketch Your browser does not support the audio element.